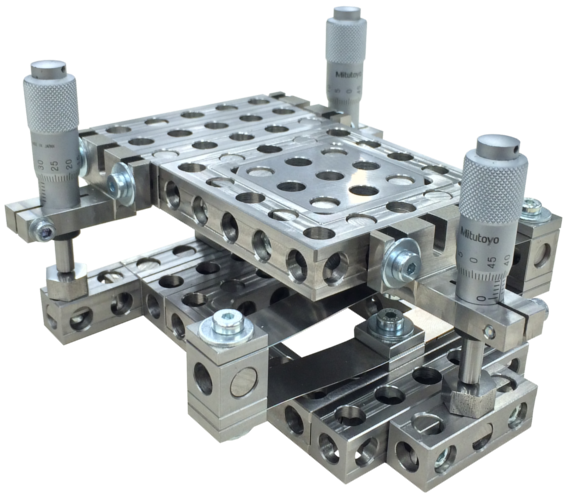 Motus Mechanical products can be used to build an unlimited number of engineering systems, all without ever entering the machine shop. Here are some assemblies that you can build using MechBlocks or purchase from us directly. 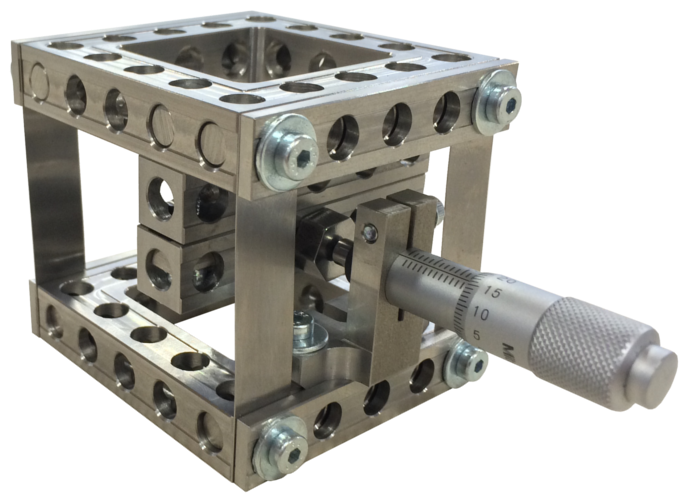 Check out all our categories, from flexure-constrained precision linear translation and rotation stages to robust and reconfigurable fixtures. 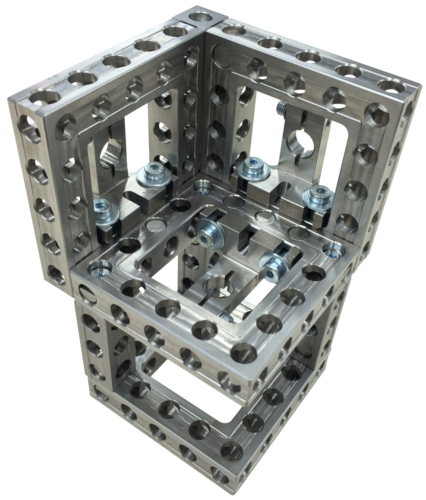 We are continually seeing new and improved assemblies from MechBlock users. Send us pictures of your solutions to share with the MechBlock community!